Real Hope Pictures, an independent film and video production company located near the town of Hope, British Columbia, in the Cascades of the Pacific Northwest. Robert Fresco is a highly experienced professional in virtually all aspects of film and video production, but is most recognized as an ideal choice for award-winning cinematography and videography. 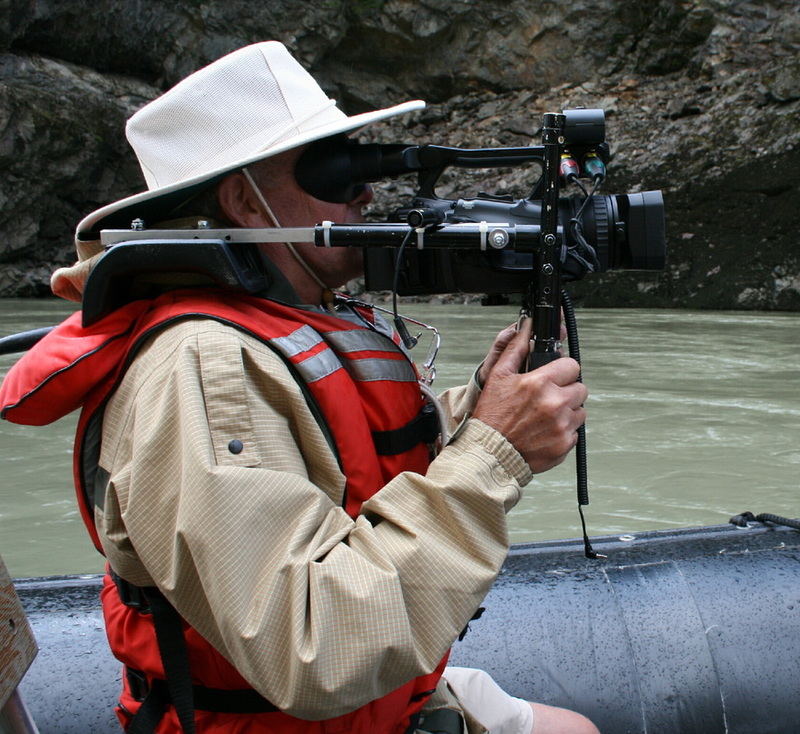 A Gemini Award-winning cinematographer, and one of the first recognized music video creators and producers in Canada, Robert Fresco's career spans more than 50 years and a wide range of production expertise from 70mm 'Showscan' film for theatres to small high-definition video. Equally at home with a large production crew or working solo, this veteran media entrepreneur brings a lifetime of craft and experience to any production. Currently he is one of BC's premier contributors to 'Shutterstock' (the largest stock shot library in the world, located in New York). Currently I am in the process of uploading 5,000 high definition stock shots from all over North America catalogued over the past 7 years. Don't take chances with inexperience. Make every shot and scene count, and spend less of your valuable time doing it right the first time. Instant production quotes and 'one on one' interactive production planning is all part of the process.